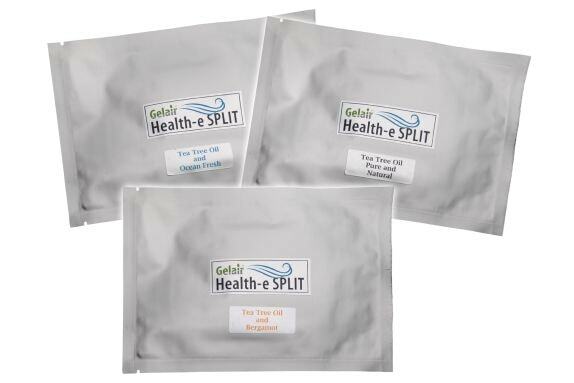 Gelair™ Health-e SPLIT is used in medium volume, medium flow split or reverse air conditioning systems to sterilise and sanitise the entire air conditioning system and effectively stop the spread of invisible mold, bacteria and viruses. 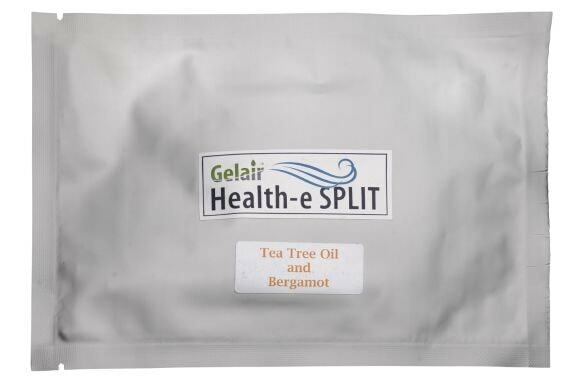 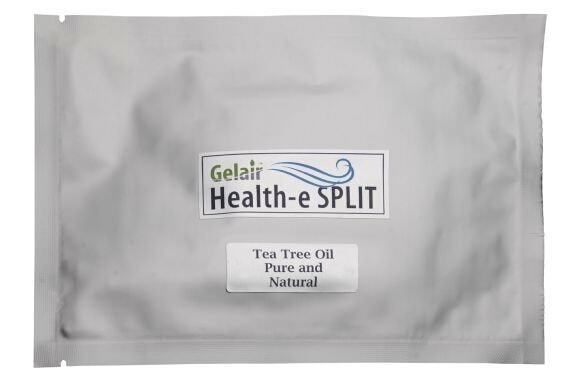 Highly effective Gelair™ healthy living technology has been incorporated within a specifically designed dispensing sachet for the sustained and controlled release of Pure Tea Tree Oil vapour. 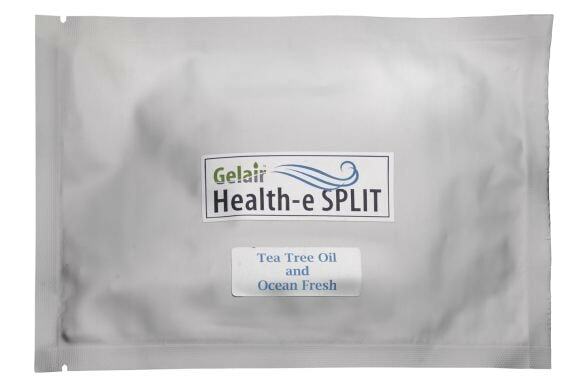 The Gelair™ Health-e SPLIT sachet is installed directly next to the air conditioner filter (whether it is a wall mounted or ceiling cassette type) to kill mold, bacteria and viruses in your air conditioning system as well as the room it services for up to 8 weeks. 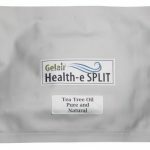 No installation equipment or training is required and there are no maintenance or additional energy costs. 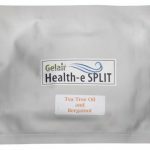 Gelair™ Health-e SPLITs are available in three fragrance options to cater for differing consumer preferences.